Reiki is not a religion, has no dogma, nor requirement to believe in any set being. Yet for many people Reiki deepens their pathway to spirituality. 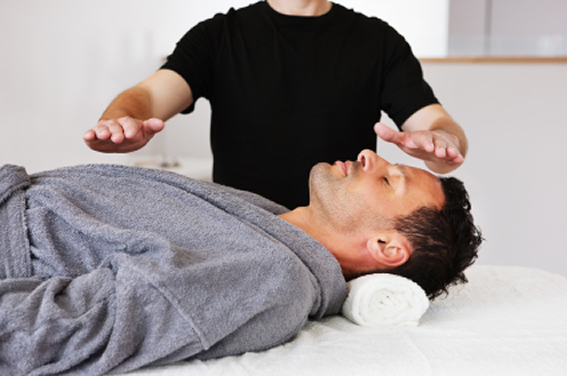 Reiki is a form of alternative medicine developed in 1922 by Japanese Buddhist Mikao Usui. Since originating in Japan, Reiki has been adapted into varying cultural traditions across the world. Reiki practitioners use a technique they call palm healing or hands-on healing by which a "universal energy" is allegedly transferred through the palms of the practitioner to a patient in order to encourage healing. Reiki is considered a pseudoscience. It is based on qi ("chi"), which practitioners say is a universal life force, although there is no empirical evidence that such a life force exists. 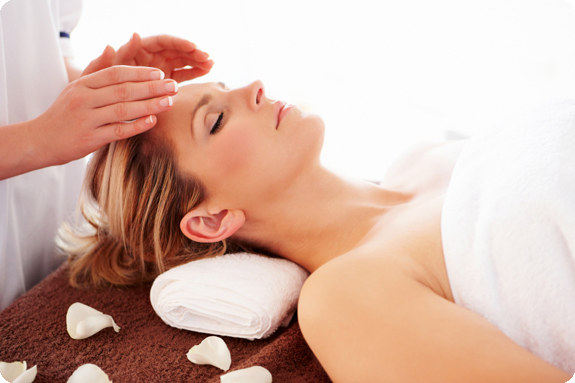 Clinical research has not shown Reiki to be effective as a medical treatment for any medical condition. The American Cancer Society, Cancer Research UK , and the National Center for Complementary and Integrative Health state that Reiki should not be a replacement for conventional treatment. 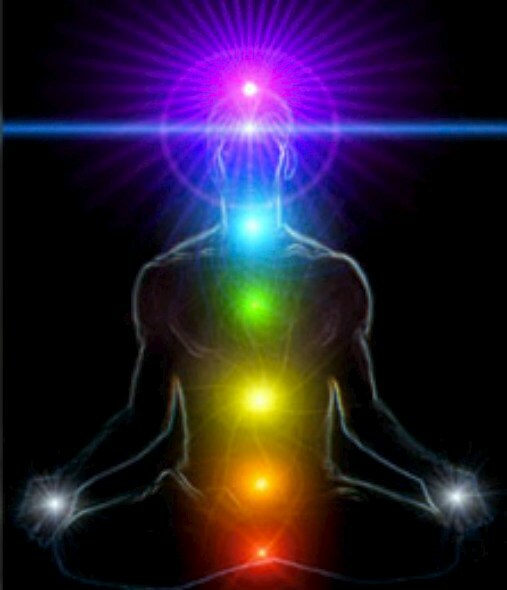 Reiki's teachings and adherents claim that qi is physiological and can be manipulated to treat a disease or condition. The existence of qi has not been established by medical research. Therefore, Reiki is a pseudoscientific theory based on metaphysical concepts. The existence of the proposed mechanism for Reiki – qi or "life force" energy – has not been established. Most research on Reiki is poorly designed and prone to bias. There is no reliable empirical evidence that Reiki is helpful for treating any medical condition, although some physicians have said it might help promote general well-being. In 2011, William T. Jarvis of ​The National Council Against Health Fraud stated that there "is no evidence that clinical Reiki's effects are due to anything other than suggestion" or the placebo effect. The Reiki principles are a fundamental part of our Reiki training, yet many see them as no more than a set of ideals that don’t directly affect our practice. It’s true we would get the same results even if we weren’t aware of these principles but to merely use them as a mantra overlooks their power to heal on a personal level. These principles stand alone and anyone applying them in their lives whether Reiki trained or not will effect healing in themselves for the principles contain the power to heal the mind, body, and spirit. The fifth principle is "Be kind to others" and is pronounced: Hito ni shinsetsu ni.